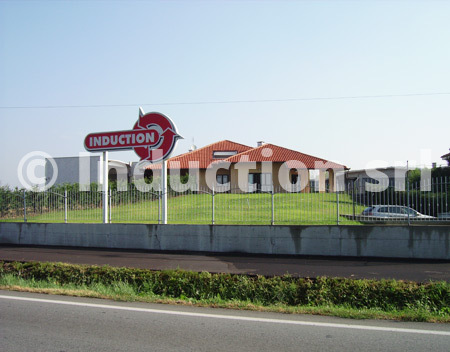 Induction is a medium-sized industrial company structured for reaching all objectives with the utmost efficiency, where complete Customer satisfaction is the first requirement of the deployment and integration of all of the structure’s activities. 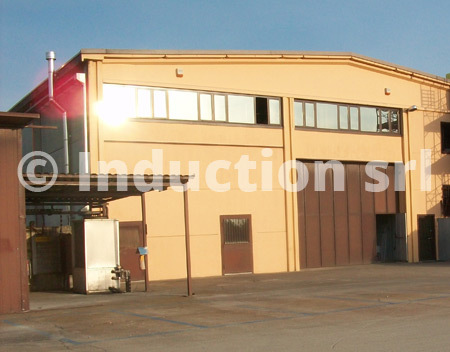 Induction is organized to follow the Customer step-by-step, from process conception to system tuning. 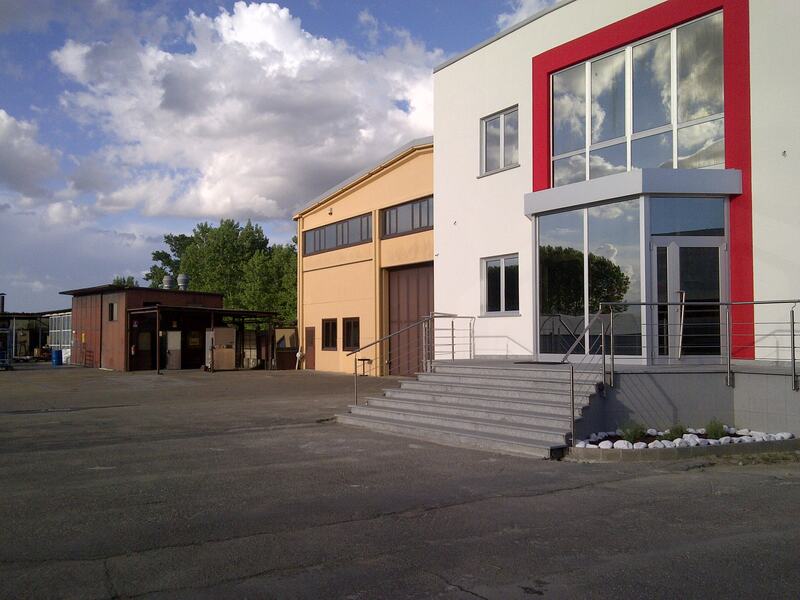 In order to furnish an integrated “turn-key” service, Induction is organized with an efficient technical service center for optimizing the Customer’s return on investment. Induction has a stratified structure that allows to define collaboration strategies and responsibilities between different company functions. Furthermore, since production consists of various phases, internal organization permits to unequivocally identify the right interlocutor for each specific subject. Technical equipment is complete, and allows to satisfy almost all the needs for building quality machines fully compliant with agreed characteristics and performance. Design and production support Office, ; marketing and administration offices; management offices.